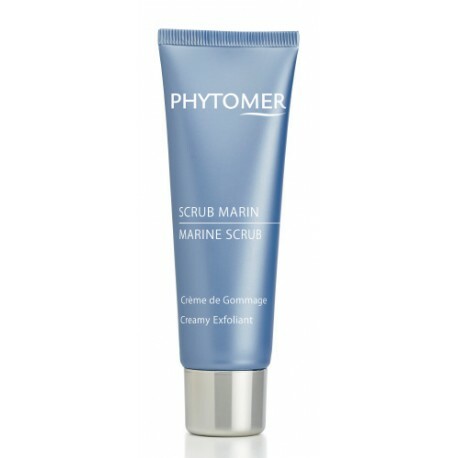 This rich cream-scrub gently cleanses and exfoliates the skin to reveal clearer and softer skin. With use, skin texture is refined and the complexion is radiant. *Satisfaction test on 23 women after one application. **Satisfaction test on 23 women after 2 applications per week for 28 days. Exfoliant Duo - Black Sand and Pumice Stone: Mechanical exfoliation.